A catchy, intimate unveiling of raw emotion with global hit potential, Gavin Haley’s “Jet Lag” is a touching heart-on-sleeve declaration of love. Some songs just hit all the right nerves, sinking into our subconscious and seamlessly connecting with our very being. Music doesn’t have to be complicated to get it right – and songs don’t need to be layered in metaphor to be smart or nuanced. While it’s not officially out until the end of the week, Gavin Haley’s new single already feels like an absolute smash: A catchy, intimate unveiling of raw emotion, “Jet Lag” is a touching heart-on-sleeve declaration of love and devotion. Atwood Magazine is proud to be premiering “Jet Lag,” the latest in a slew of 2018 single releases from 21-year-old singer/songwriter Gavin Haley. Born in Michigan, Haley grew up in Louisville, Kentucky and at 16 competed with the US National cycling team in Belgium, where (so the story goes) he fell in love with the local music scene after sustaining an injury on the course. The years since then found him moving to Los Angeles and devoting his time to a career in music, bringing the same mentality he had with cyclocross into his songs and the studio. 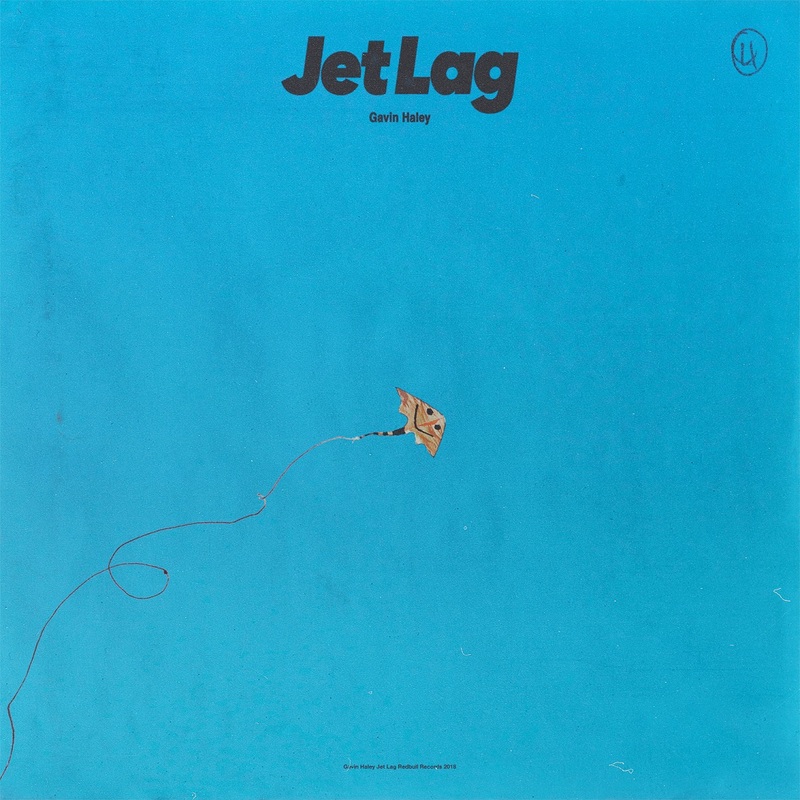 “Jet Lag” is the kind of song that could easily be #1 on the radio – a pop music chart-topper in wait. A raw confessional in the vein of Justin Bieber’s “Love Yourself” and James Arthur’s “Say You Won’t Let Go,” “Jet Lag” is intimate, accessible, and instantly memorable – with a clear message for everyone. Three stanzas: That’s all it takes for Gavin Haley to succinctly capture a story of heartbreak we all know well. Bursting with longing and overcome by sorrow, Haley rises to a new level with “Jet Lag,” a song that is sure to take the world by storm. Stream “Jet Lag” exclusively on Atwood Magazine ahead of its worldwide release, and stay tuned for more music from this exciting new artist to watch!